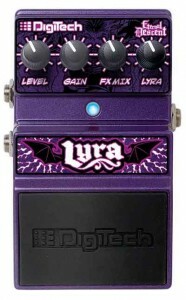 DigiTech announced the Lyra, a multi-effects pedeal which brings Eternal Descent’s Lyra to life, at the 2011 NAMM Show. Eternal Descent is a comic book and music series and the new Eternal Descent Lyra, a limited edition multi-effects peda,l brings the sound of the globally popular series to guitarists everywhere. Eternal Descent is a cross-genre story that blends elements of fantasy, action, music, superhero, gothic, science fiction, supernatural and other elements into an ongoing saga featuring Lyra, the series’ heroine. 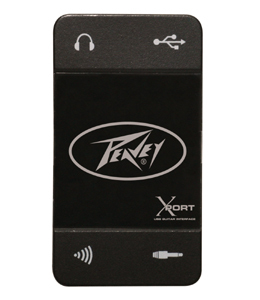 Vox announced the ToneLab EX, a powerful Valvetronix modeling multi-effect pedal, at this year’s 2011 NAMM Show. 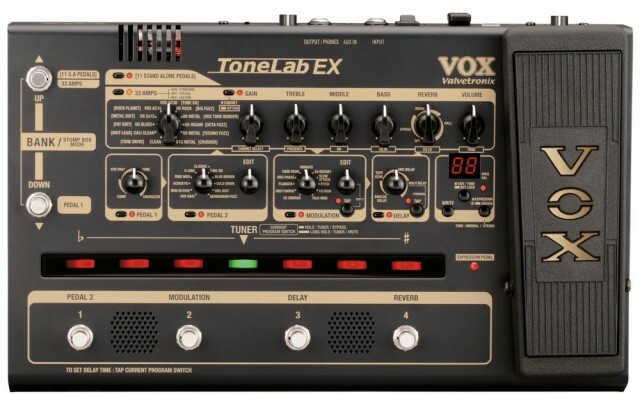 The ToneLab EX provides 11 stand-alone distortion pedals. 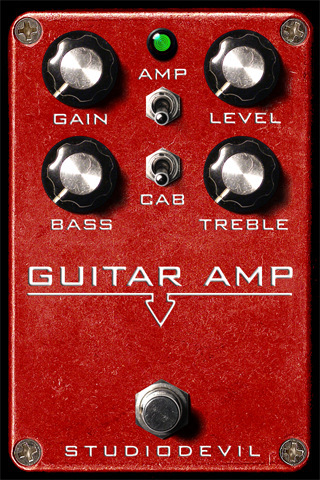 These distortion pedals can be used in place of one of the amp head models, providing a truly diverse range of tones to cover many musical styles.